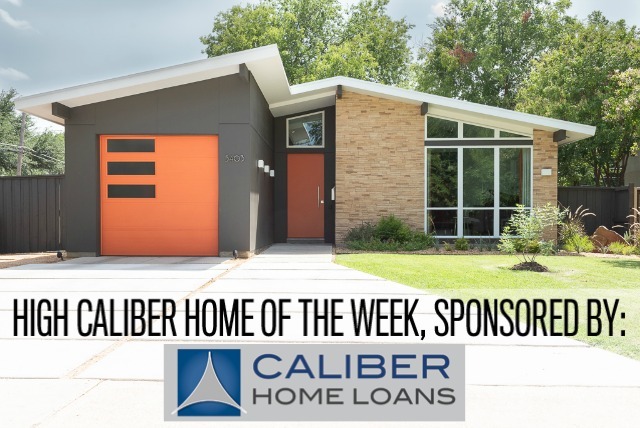 The home at 11325 Chicot Dr. is one of five featured in our weekly open house roundup. This is not traditionally a great season for home sales—people get busy with holiday plans and postpose their real estate search. 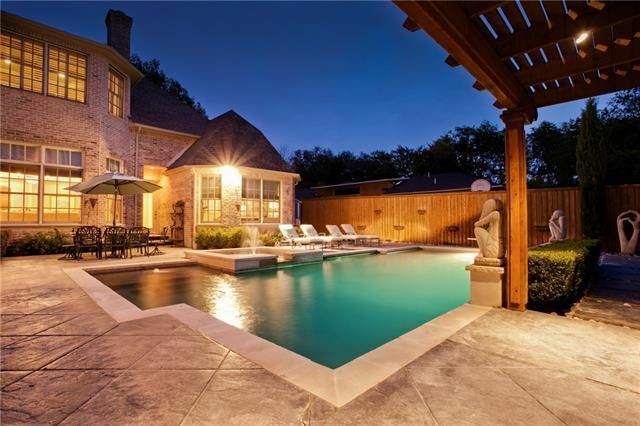 But we’ve found five Dallas homes with open houses this weekend that will impress you with their features and style. 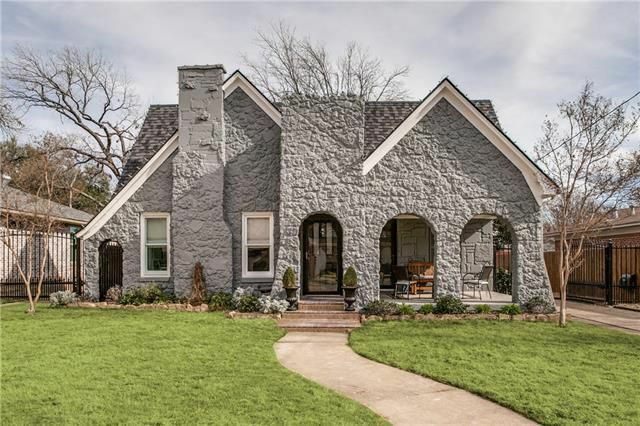 They range in price from $349,000 to $1.5 million, and include everything from an Old Lake Highlands cottage updated to perfection to a 7,390-square-foot house in Eudora Estates near Hillcrest and Forest. Let us know what you think of our choices, and if you know of any we should feature next week! 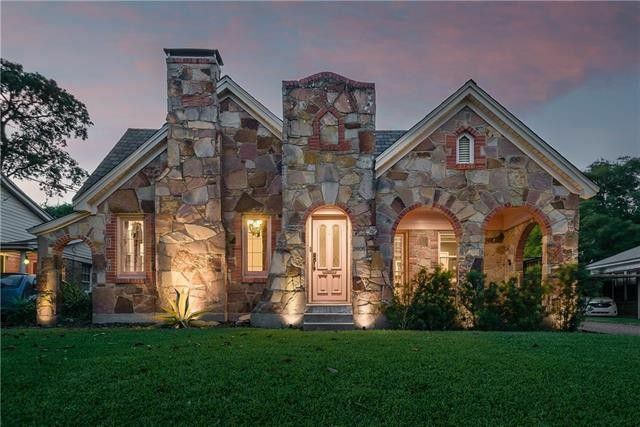 One of the best kept secrets of why Dallas is such a home-lover’s paradise is that we can have a totally country-suburban feel right in the heart of town. 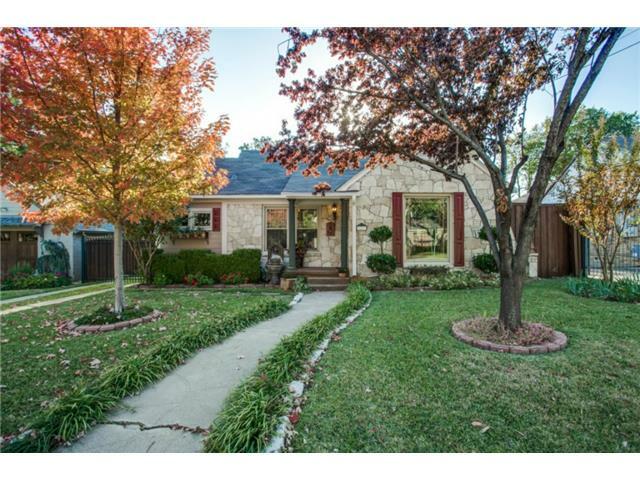 I should really have made you guess the location of this fabulous home before I spilled the beans: Oak Lawn Heights. 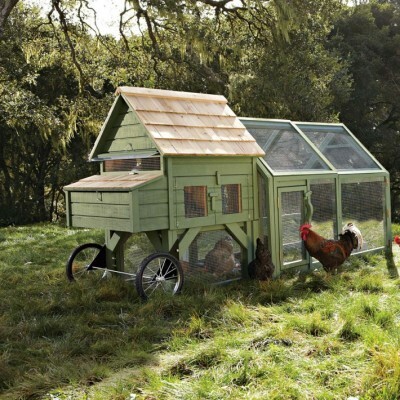 Want to keep chickens but don't want to build your own coop? Williams Sonoma is selling the Bentley of chicken tractors. City Chickens have officially gone mainstream. If the idea of building your own coop seems expensive, daunting, and well, impossible, you can now just order one from Williams-Sonoma. The chicken coops, which are actually chicken tractors because of their mobility, are part of the store’s new agrarian line. And there are beekeeping supplies there, too, as well as some of the flashiest trowels I have ever laid eyes on. 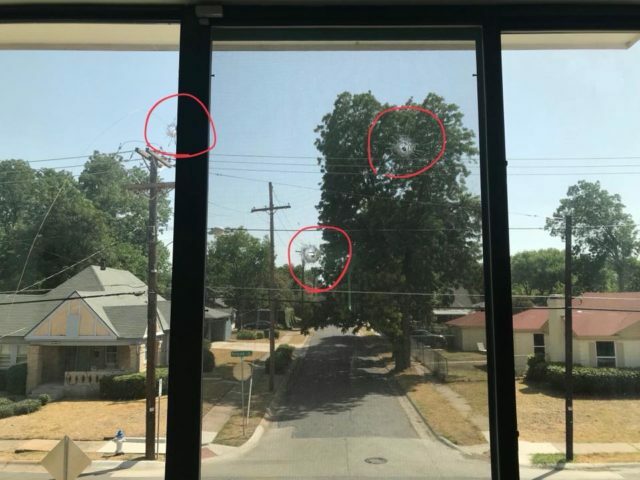 Now, two of the toniest areas of the good ol’ DF-Dub don’t even allow backyard chickens. But since it’s A-OK in Dallas, how can we keep city chickens classy? Where do we draw the line? 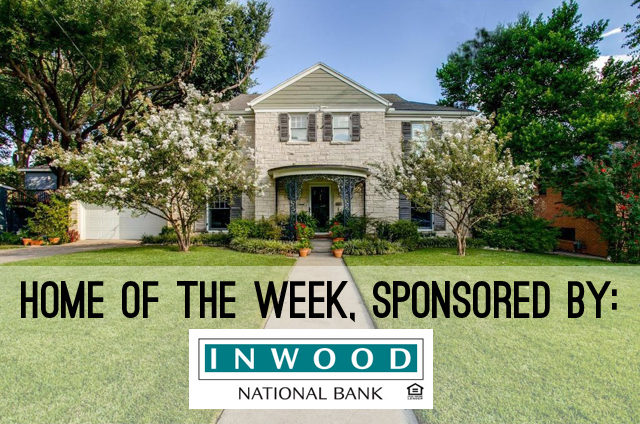 Well, according to an in-the-know Realtor, a recent Oak Lawn Heights sale had the buyers putting a provision in their contract for a super tall and sturdy fence to keep the neighbor’s chicken coop AND GOAT out of sight and out of mind. But what about the goat? A city goat? Well, apparently they are a thing. What do you think? Should we draw the line at goats, or can urban goat keeping be classy, too?